Calloway’s Nursery features the freshest, most beautiful plants to be found in all of Southlake. We’re located on Southlake Blvd. just east of White Chapel. Find your inspiration with our curated plant selection, chosen for superior performance in Texas gardens. We can’t list every plant we carry, but you can use our online catalog of plants to get detailed information on many plants we offer. You’ll also find decorative items like fountains and imported pottery, as well as seasonal decorating ‘must haves’ like gourds and pumpkins for fall, and poinsettias and fresh Christmas trees for the holidays. Be sure to stop by our Birding Department for seed, houses, and birdbaths. Readers of 76092 Magazine voted Calloway's Nursery Southlake as Best Nursery for 2018. Readers of Living Magazine Northeast Tarrant County selected Calloway’s as Best Nursery/Garden Center in 2017. “Truly impressed with the level of client satisfaction this store offers!!! It is the best seriously! We were told about their guarantee regarding backing their healthy plants when we purchased them, but in the back of my mind I still thought surely they would hassle us should we ever need to bring anything back. Nope! I was wrong! […] We will be purchasing from Calloways again in the Spring when we redo our flowerbed. Super happy. Great experience! 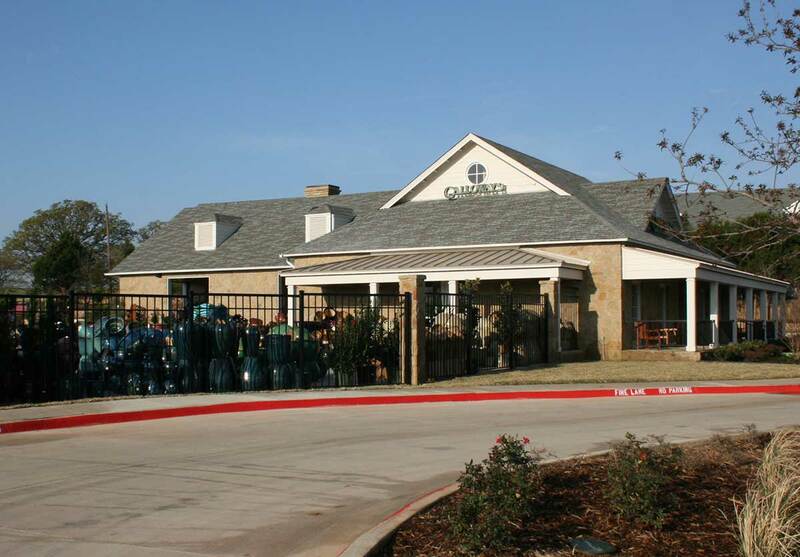 Totally recommend!” - Jessie A.
Ginger is the Manager at Calloway’s Southlake. Lori is the Assistant Manager for Calloway's Southlake.